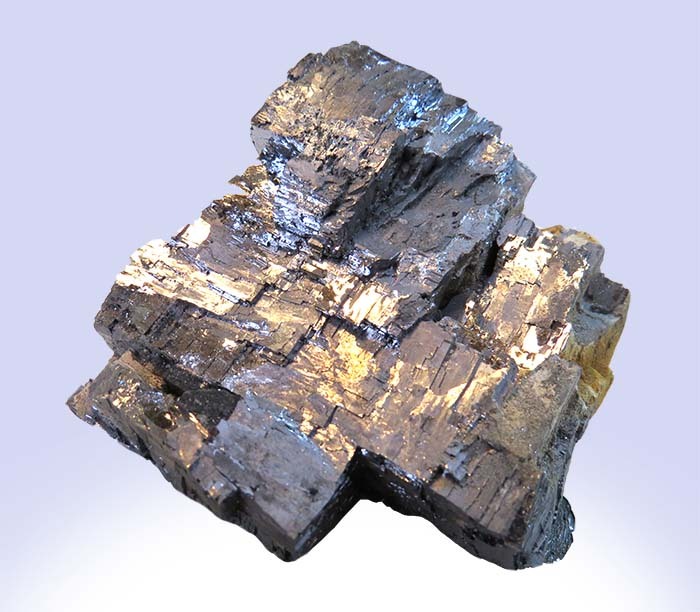 Galena is the natural mineral form of mineral sulfide. 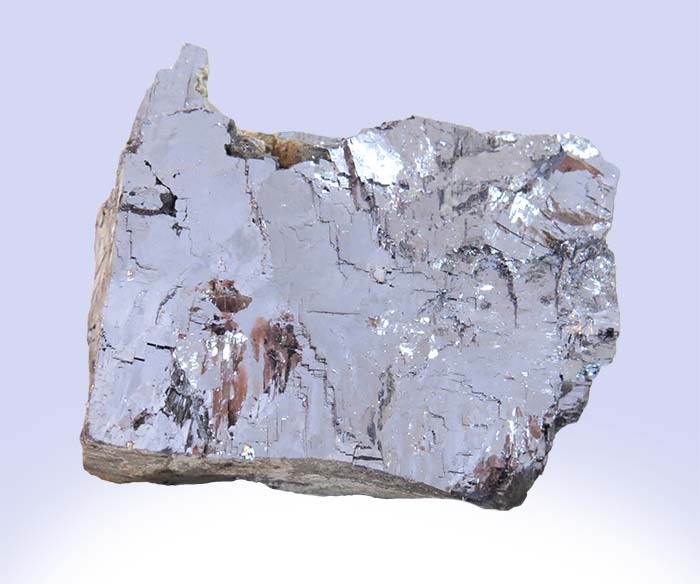 It is the most important ore of lead and an important source of silver. 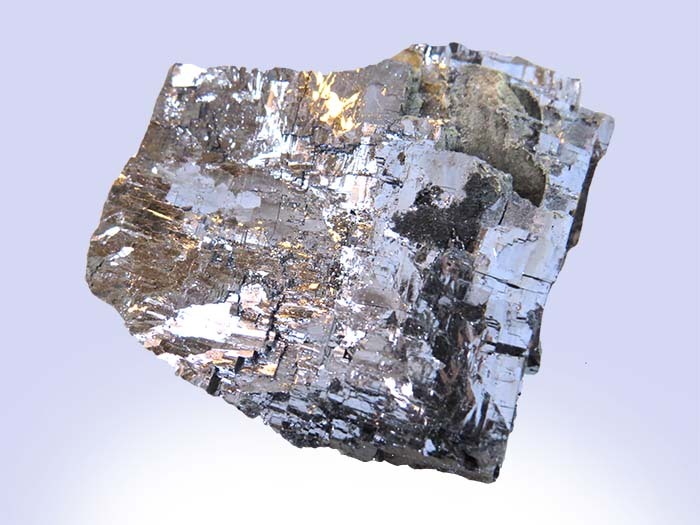 In some deposits, it contains about 1-2 percent silver and in others even more significant amounts. 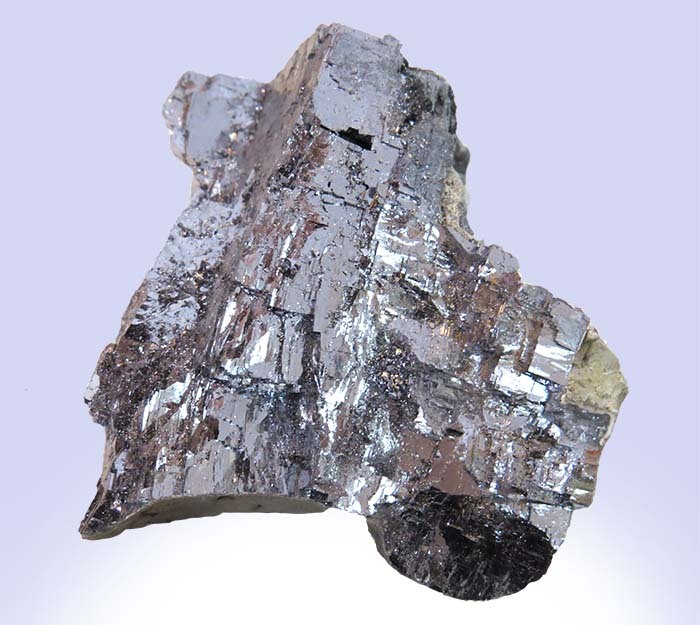 Galena is found all over the world from the United States to Britain to Australia and Africa. Because of its lead content, it has many commercial uses!